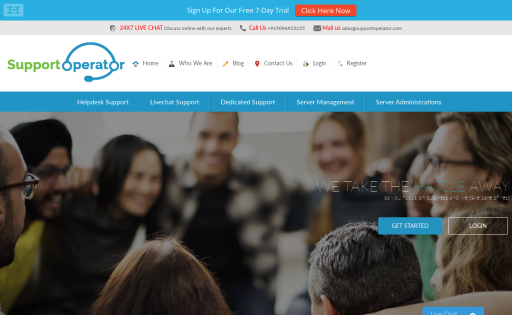 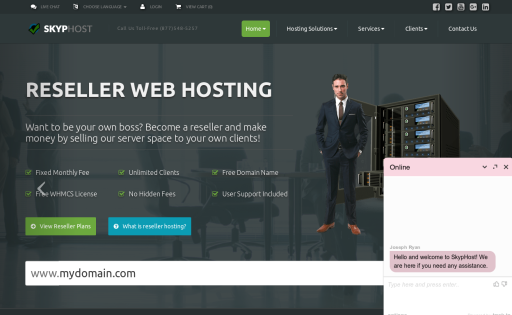 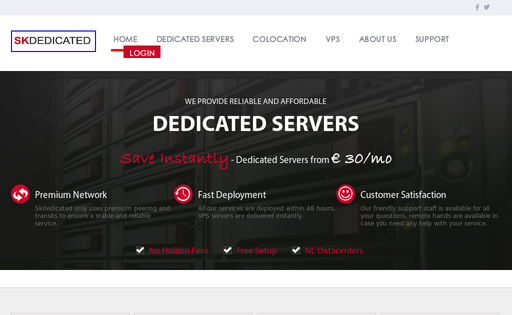 Server Room is an Online Hosting Company who offers many services like dedicated servers, shoutcast, flash media server, wowza and many more. 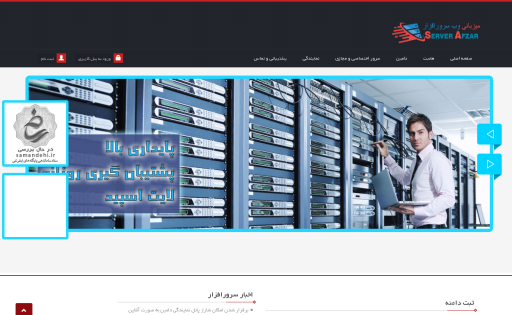 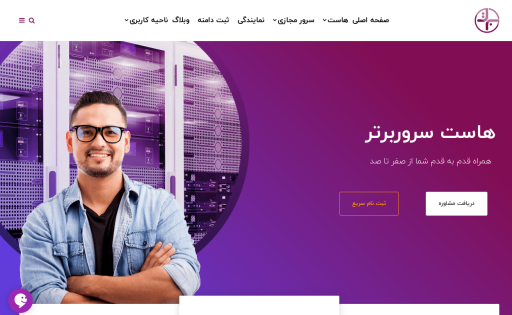 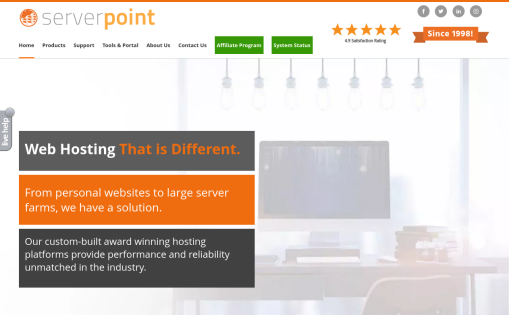 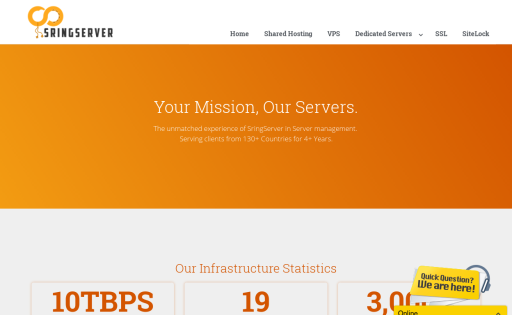 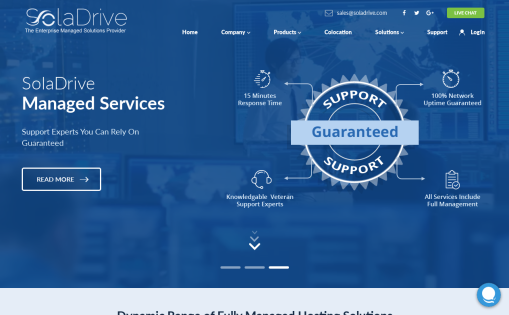 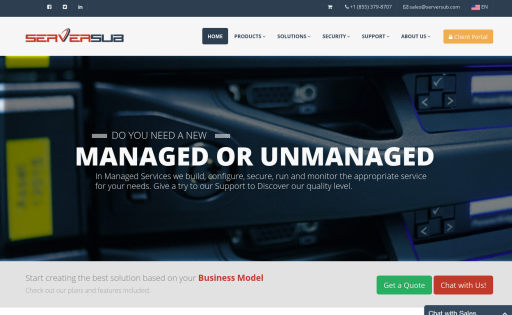 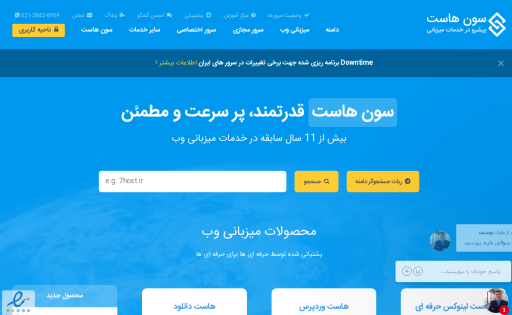 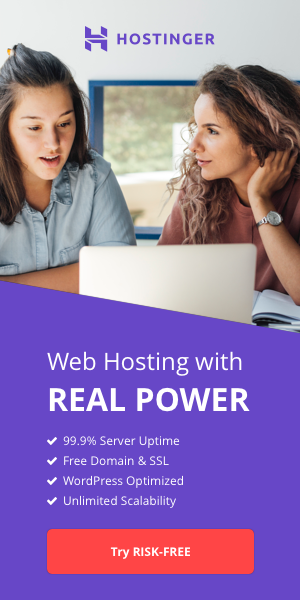 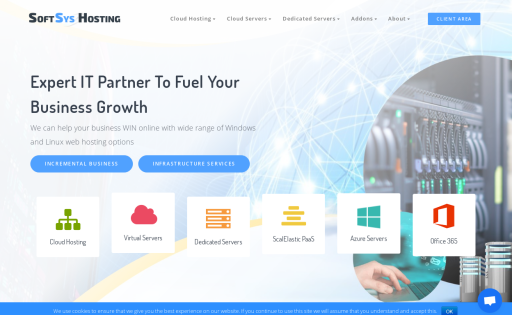 Server Roots an enterprise hosting provider, powered by industry best in class technology, and fully optimized servers with high end security monitoring. 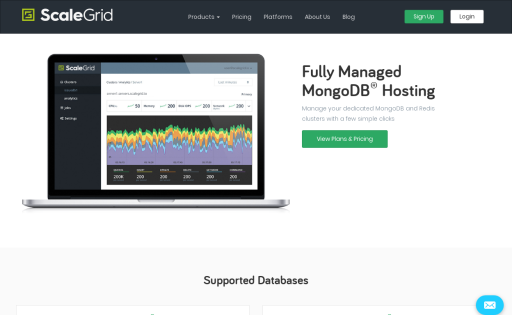 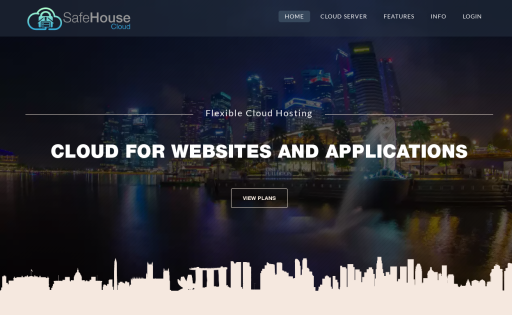 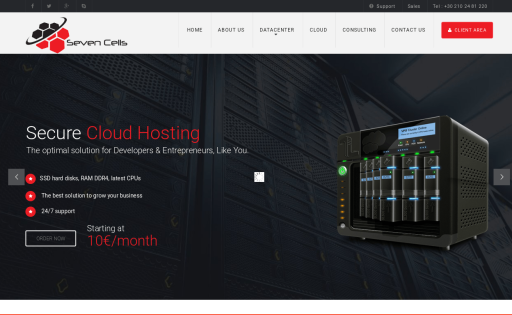 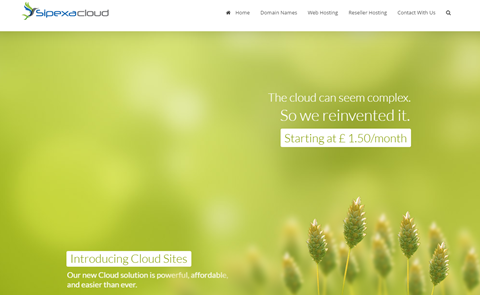 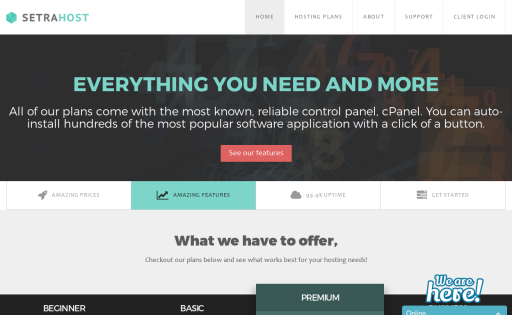 Managed Cloud Hosting For PHP Applications. 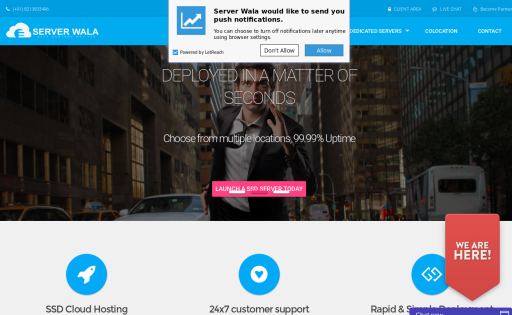 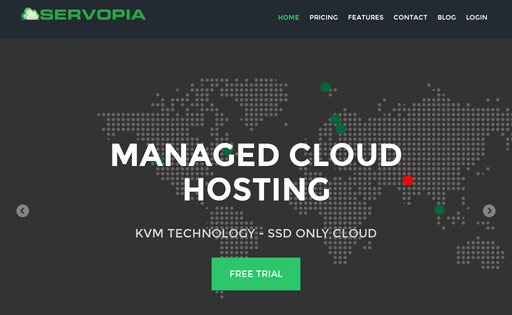 Servopia makes it easier to host your PHP apps on DigitalOcean. 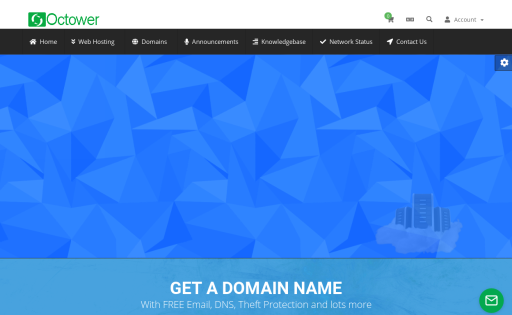 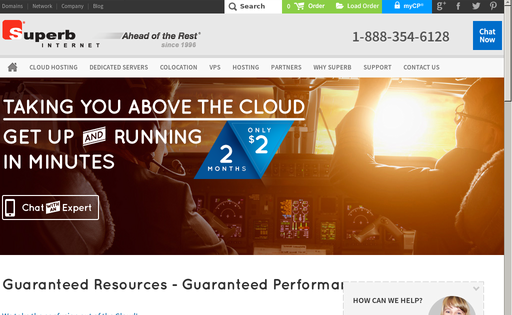 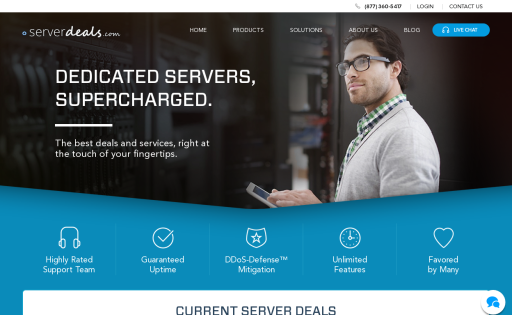 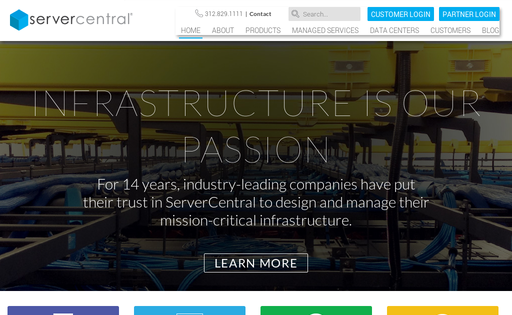 Sites run faster & more secured with Servopia! 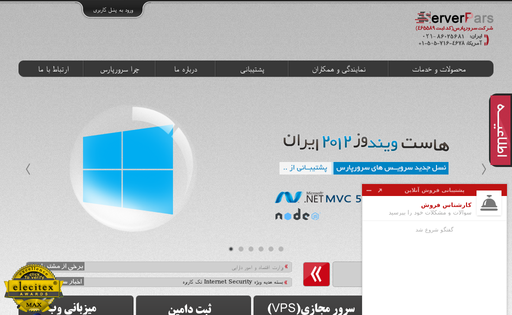 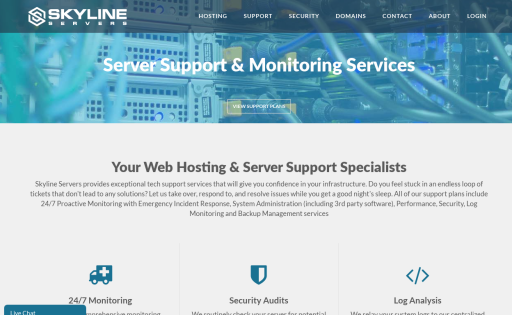 Skyline Servers provides 24/7 server hosting, support and consulting services. 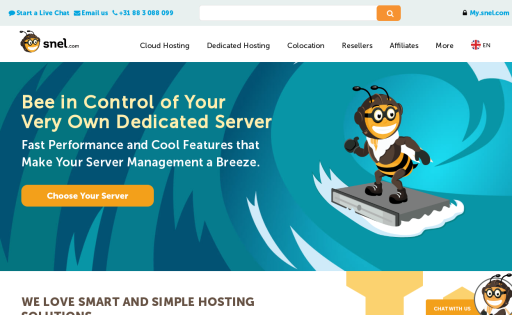 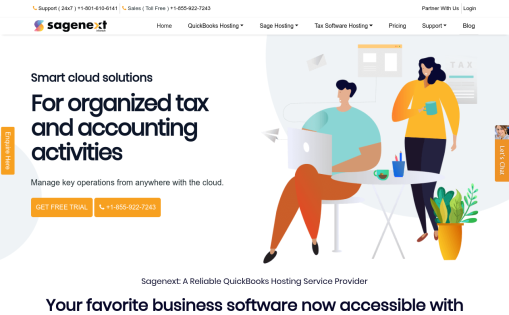 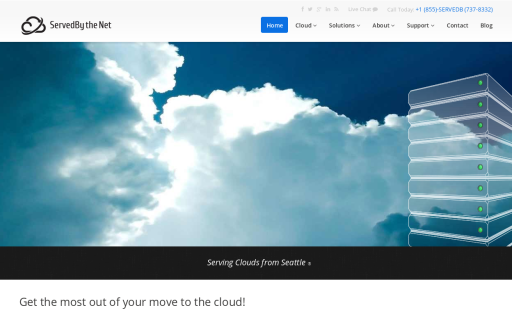 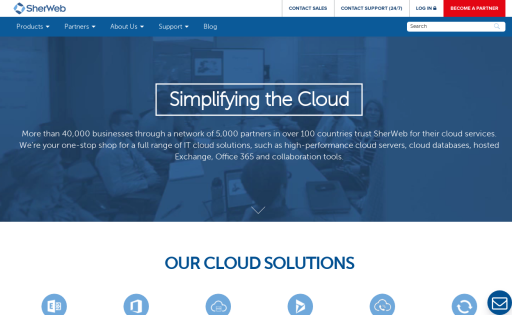 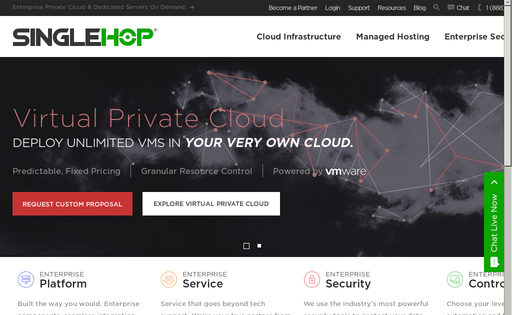 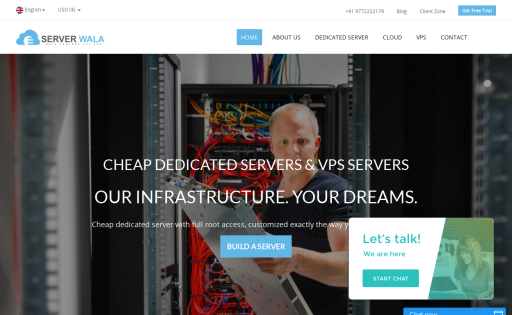 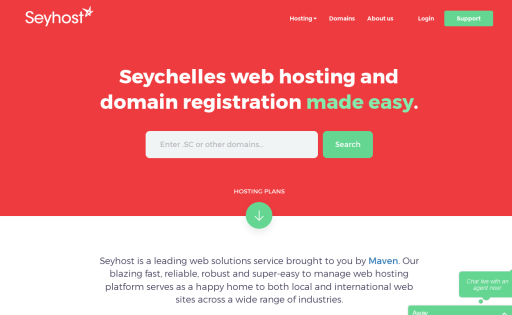 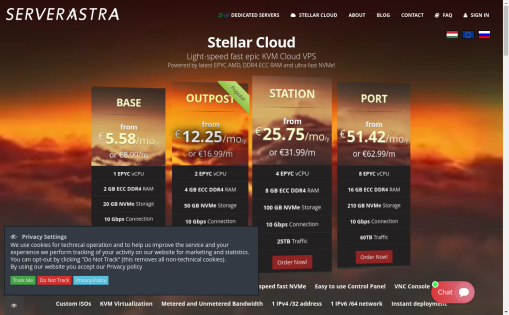 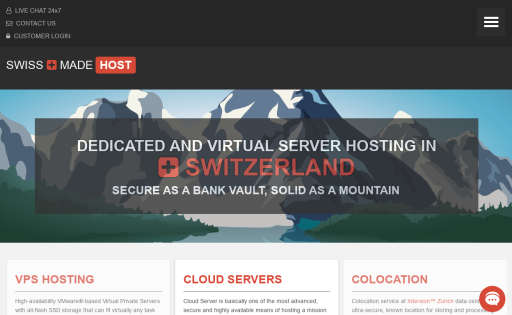 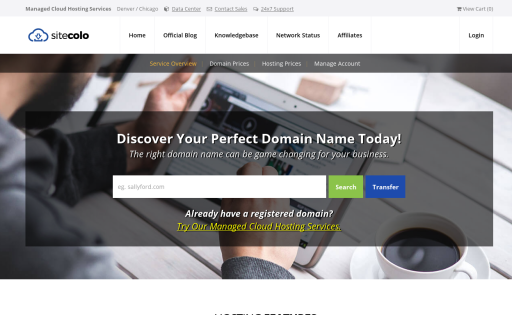 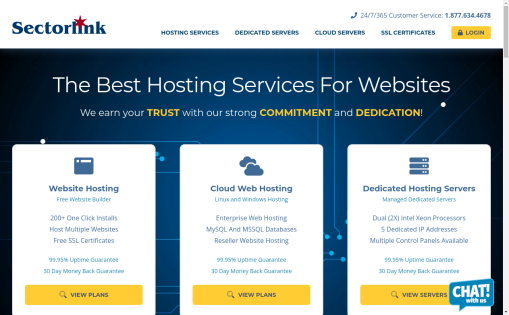 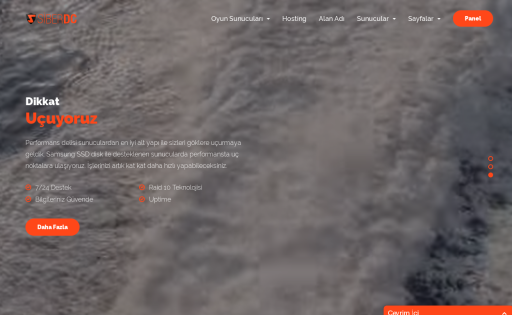 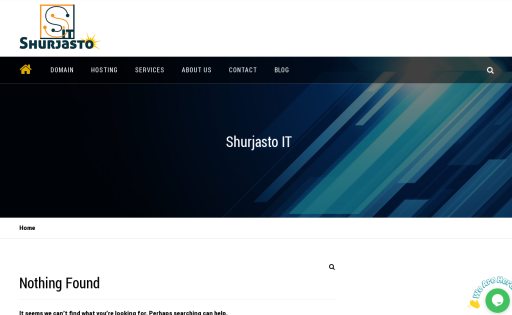 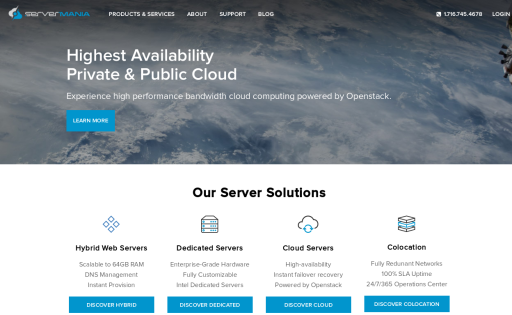 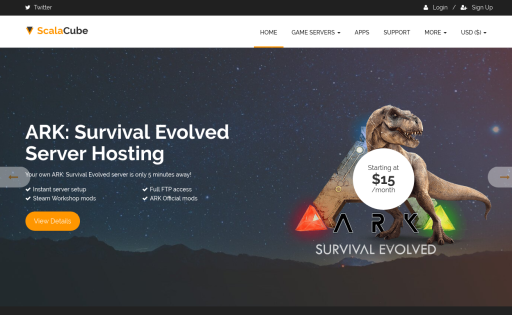 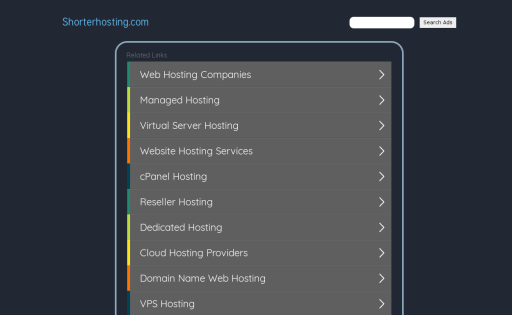 SkySilk is a Linux VPS Hosting provider with simple, scalable, and affordable cloud computing solutions to fit any project on an independent to enterprise level. 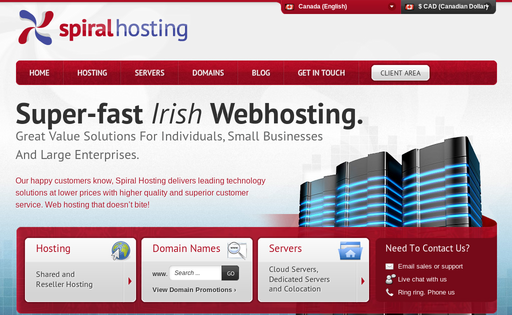 We started in 2010 and have been expanding ever since. 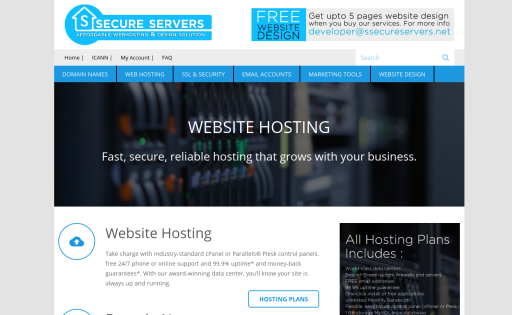 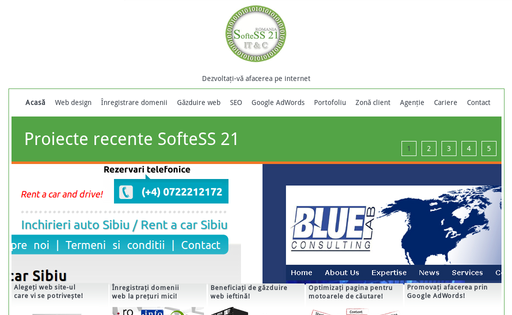 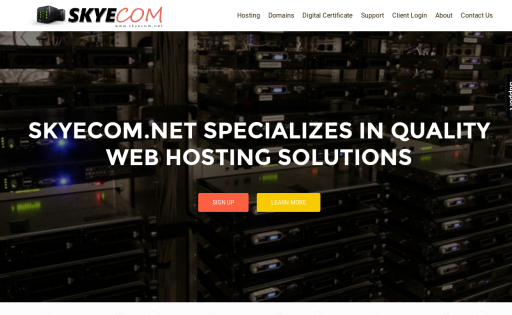 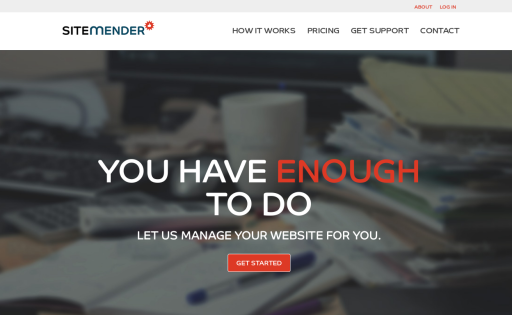 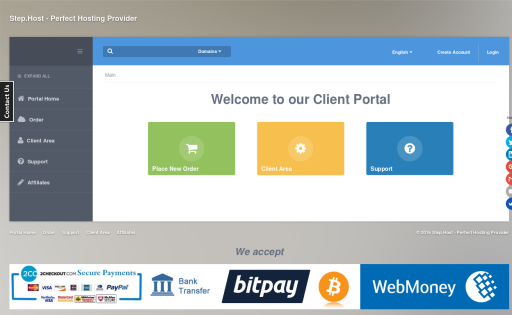 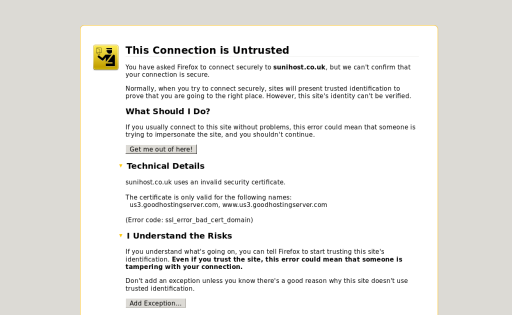 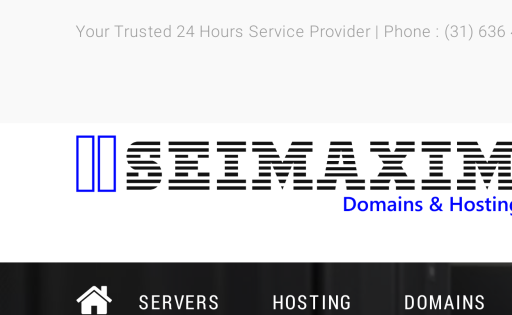 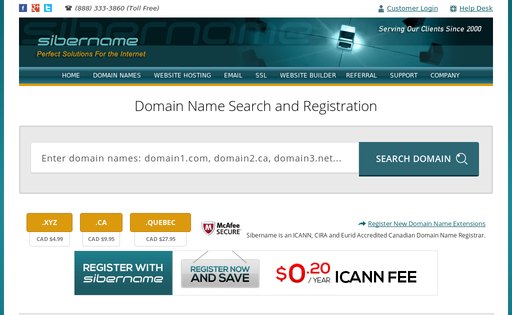 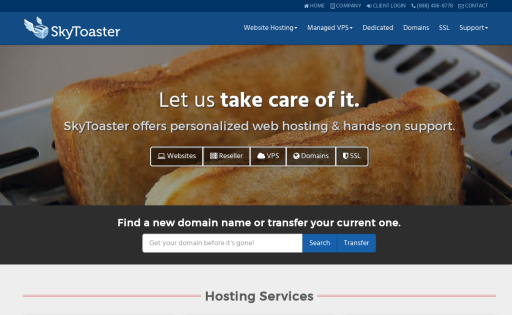 From website hosting to SSL certificates, our goal is to provide quality personal service. 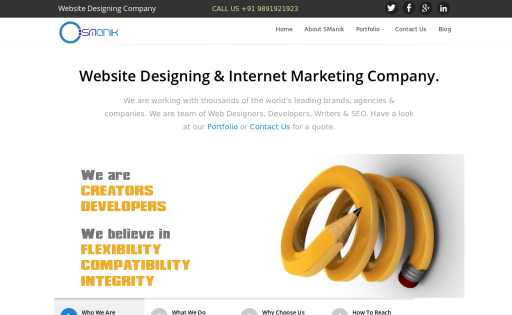 Sociallway eServices offers a wide array of digital marketing services. 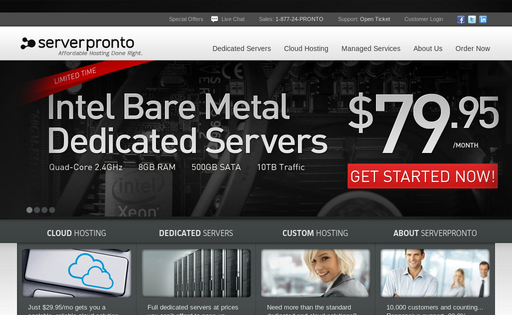 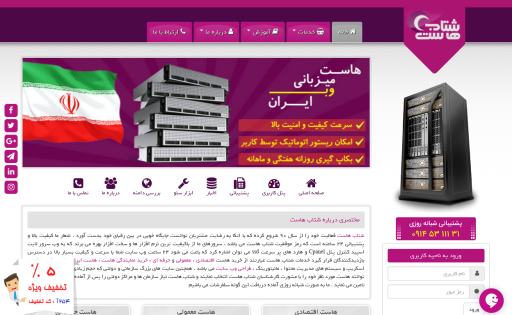 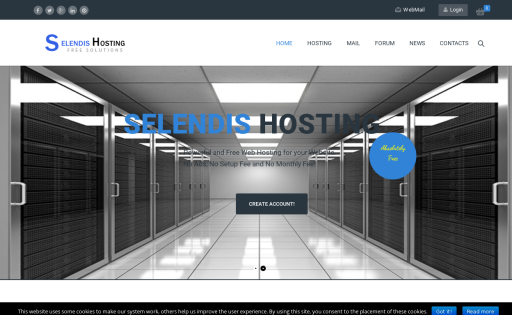 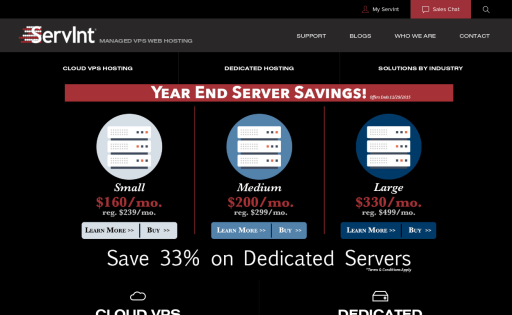 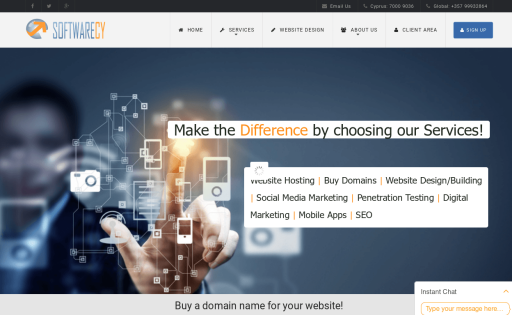 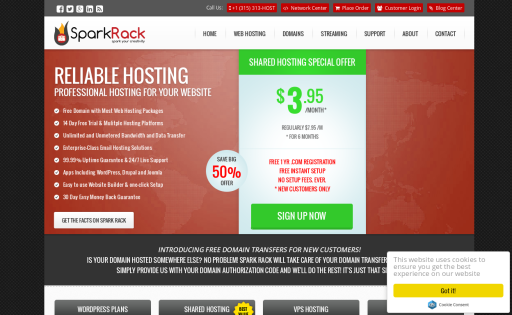 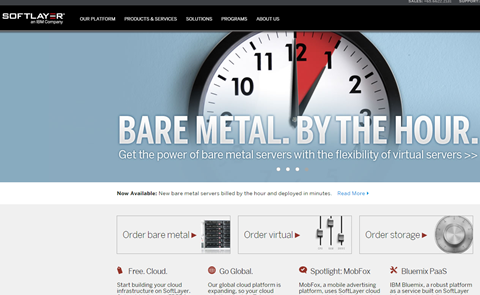 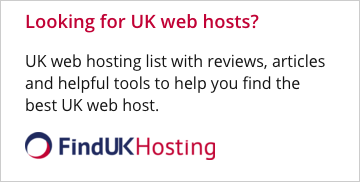 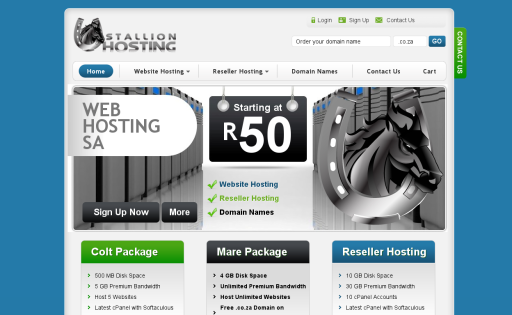 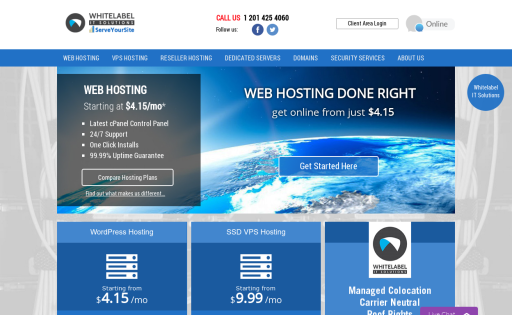 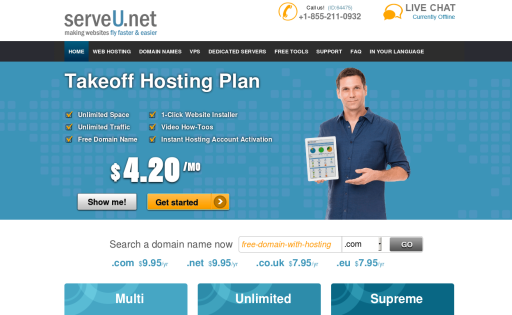 It offers affordable and reliable website hosting on servers based in Cyprus. 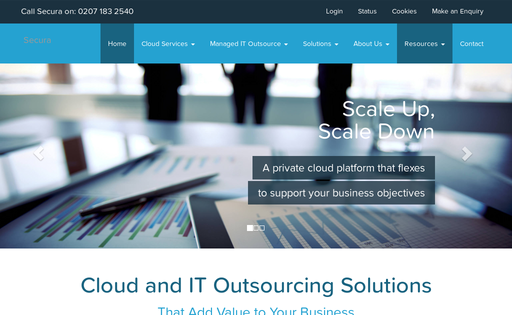 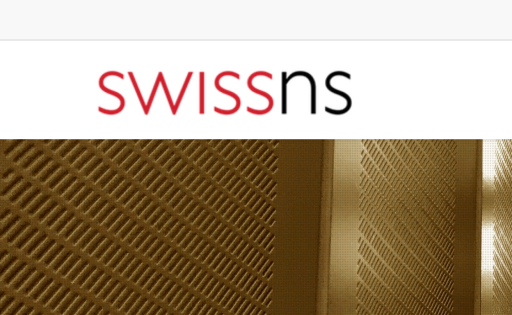 Softways Global Solutions was started (and still remains) as an IT Solutions company. 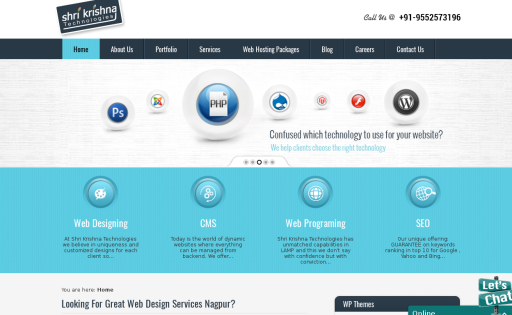 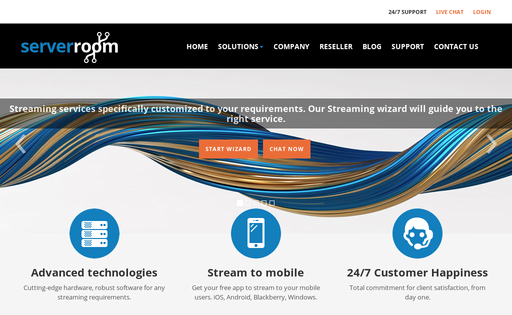 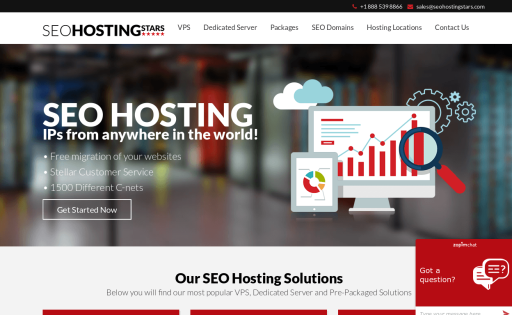 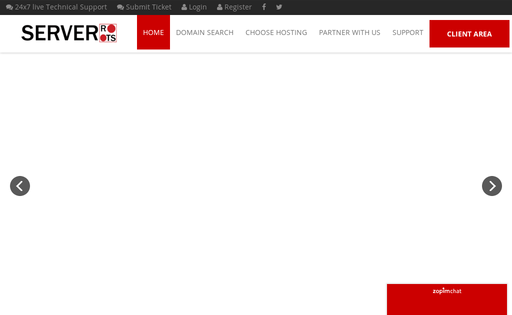 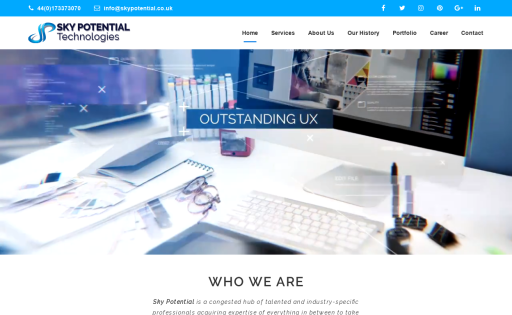 We not only provide hosting, but we also provide website development, software development and much more. 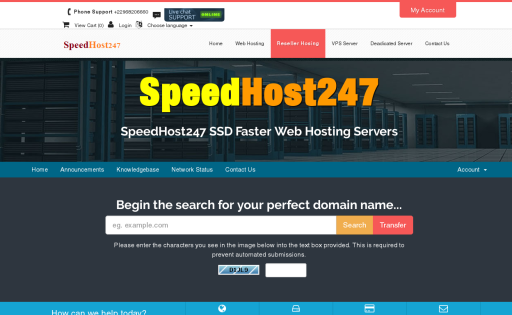 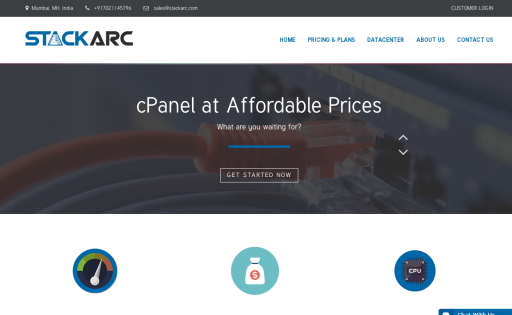 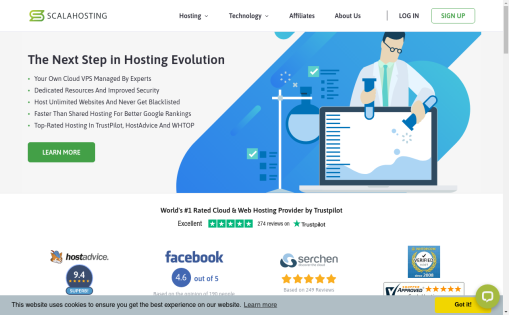 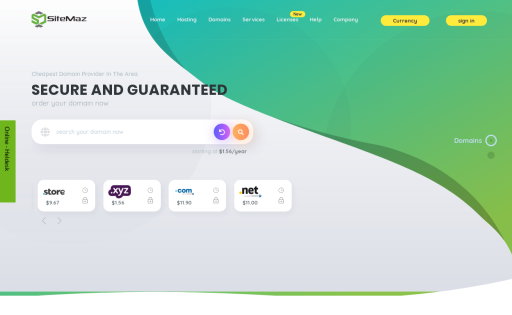 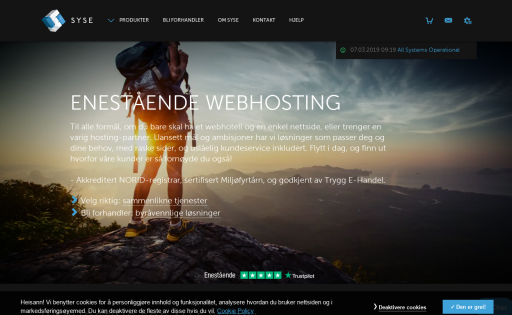 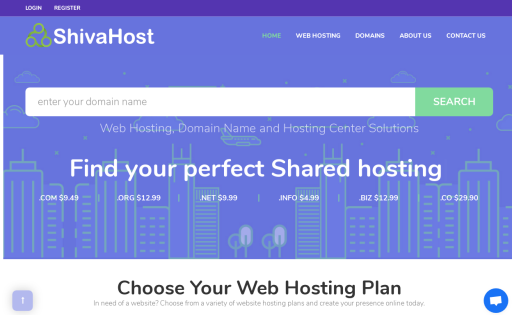 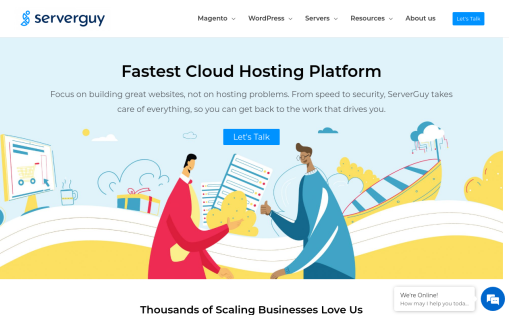 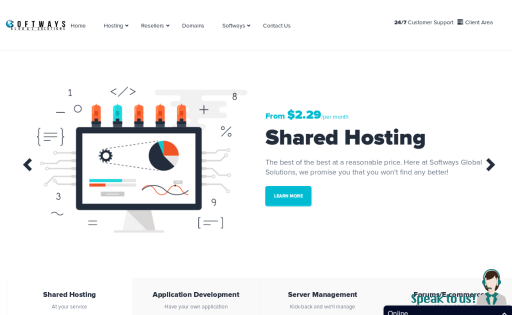 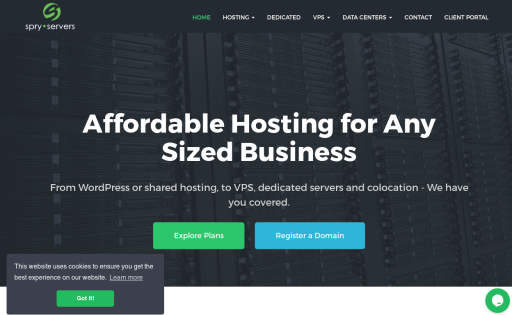 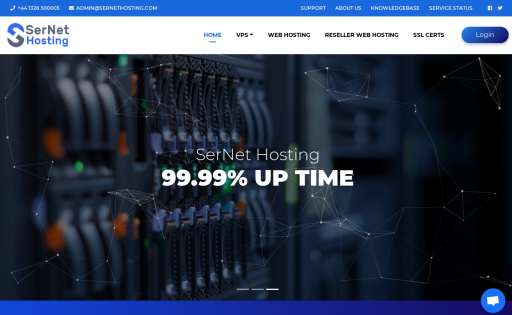 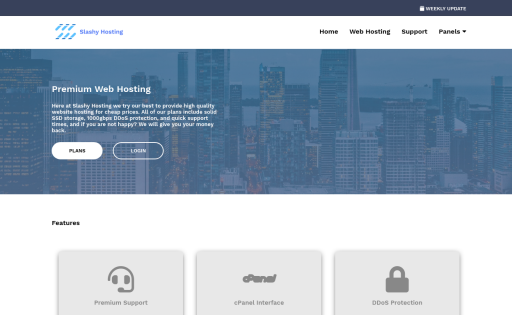 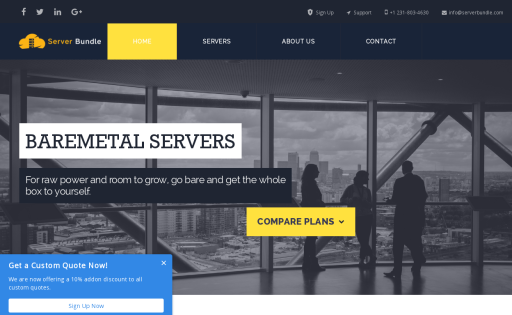 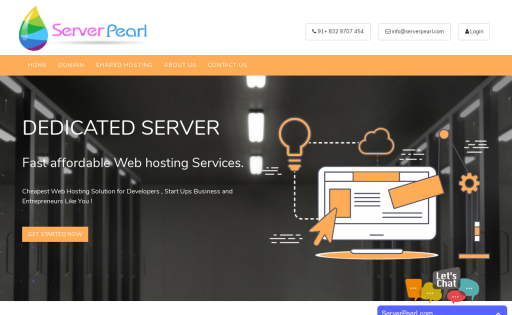 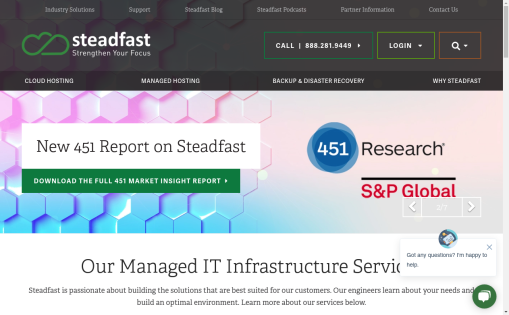 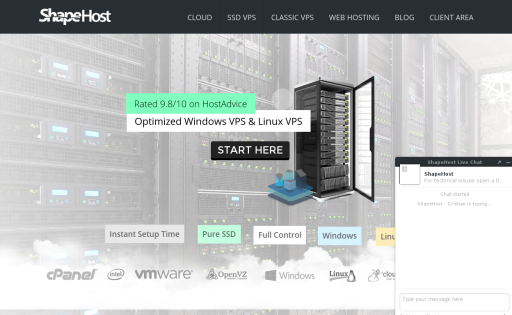 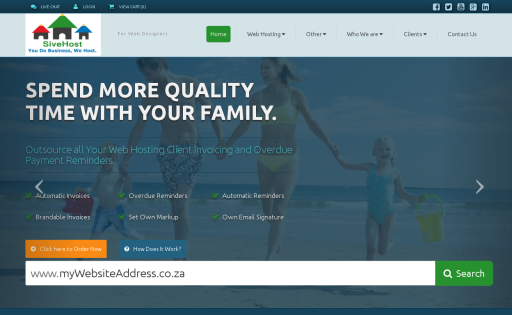 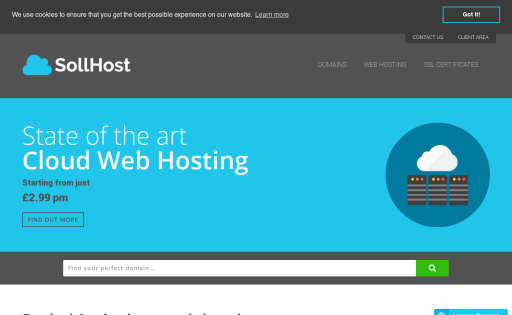 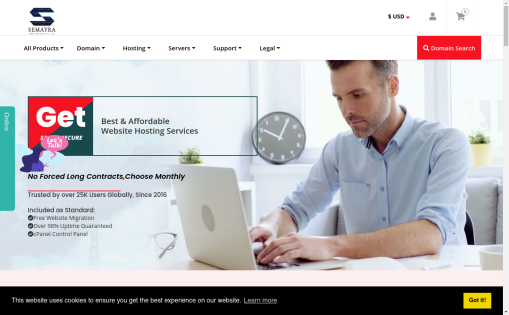 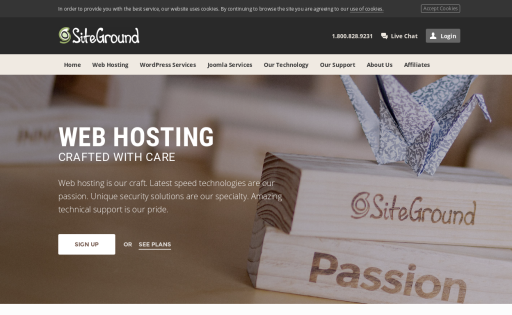 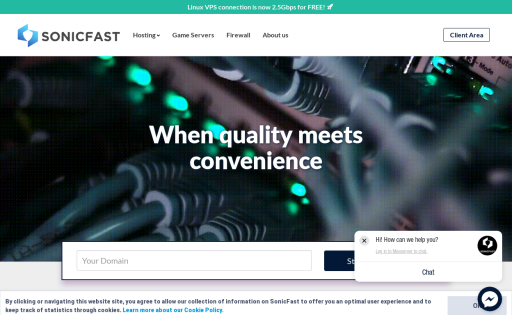 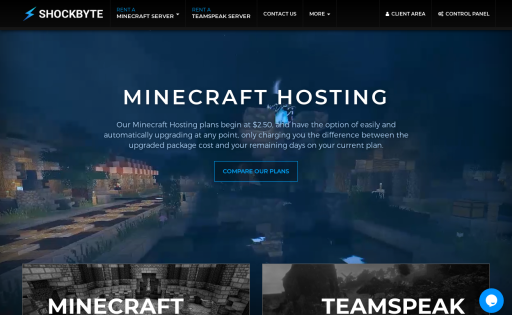 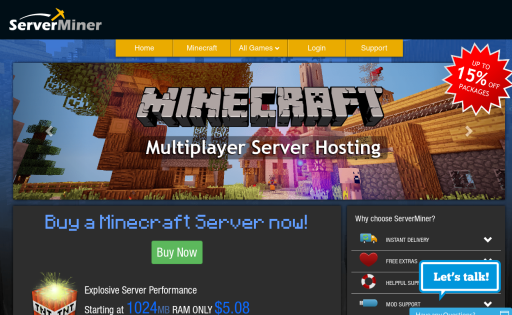 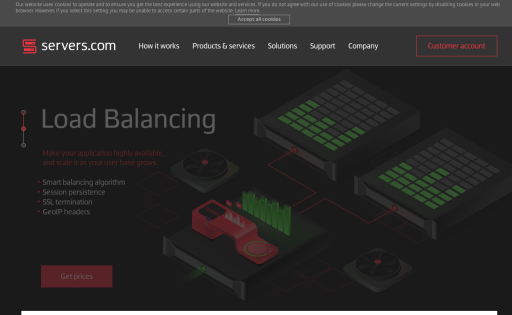 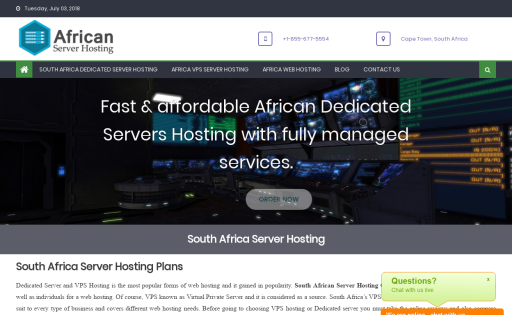 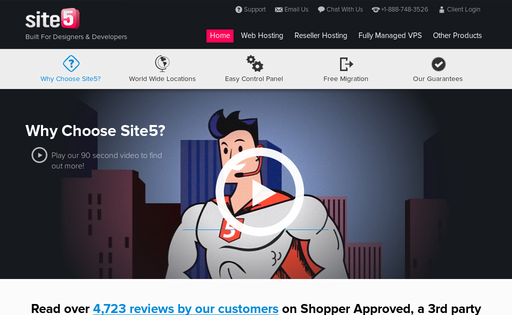 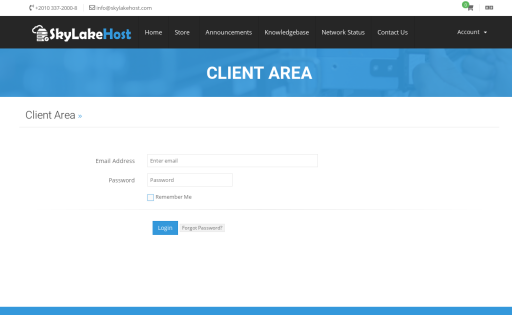 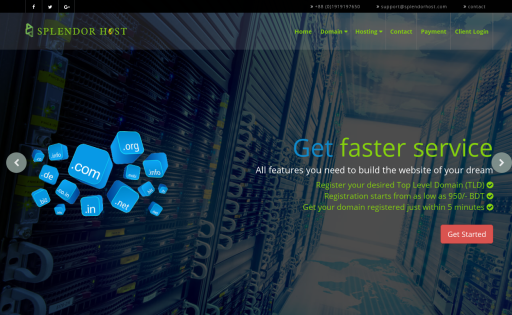 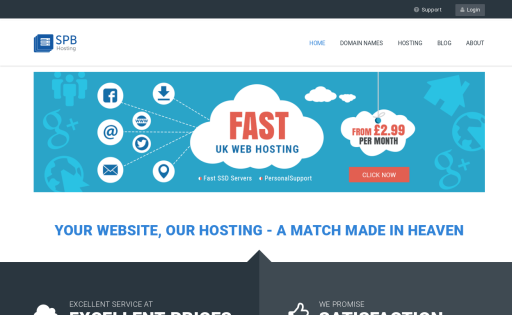 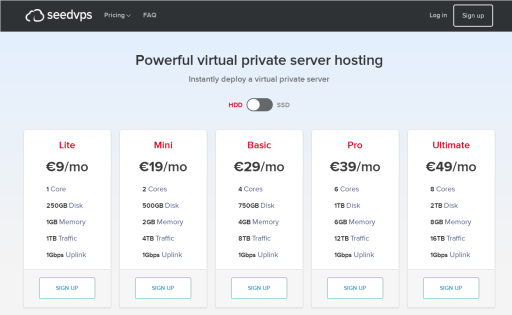 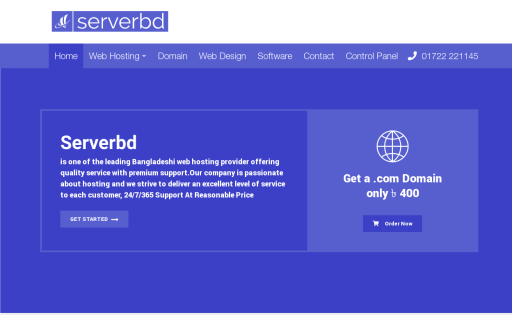 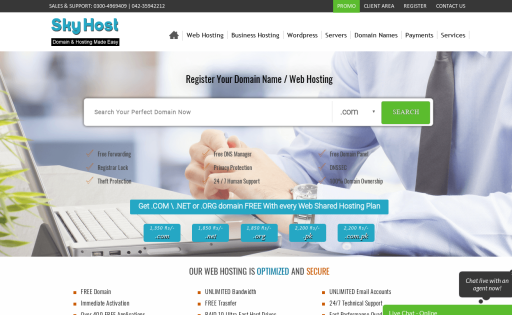 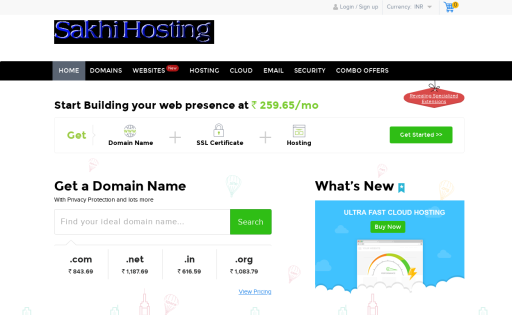 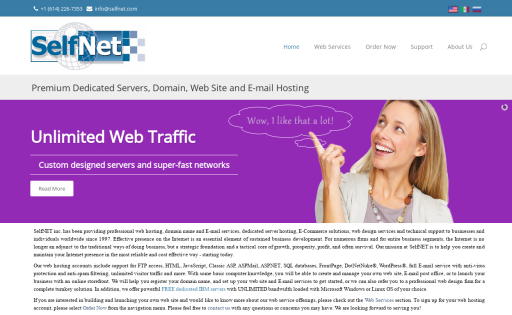 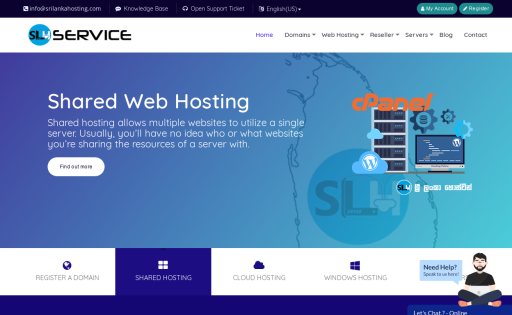 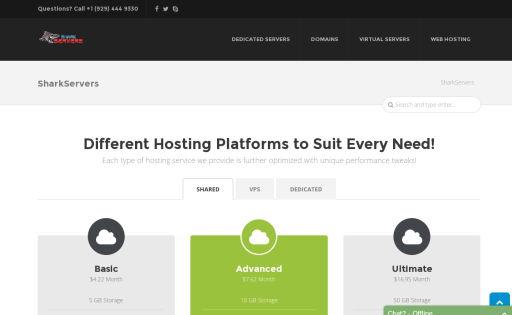 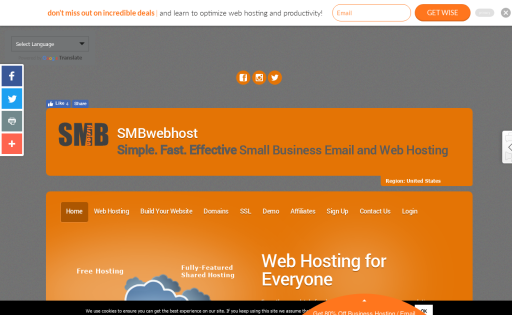 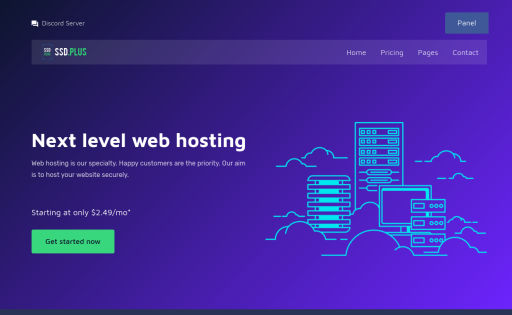 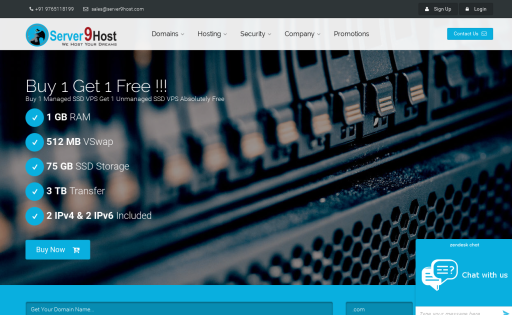 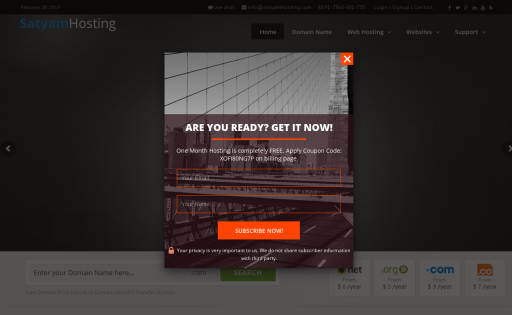 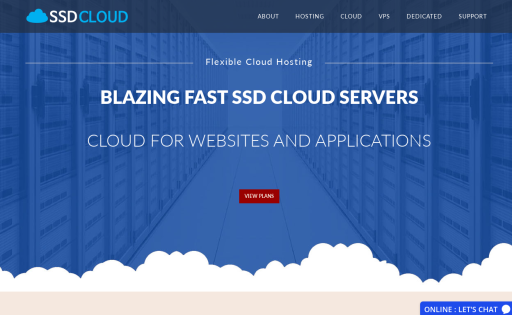 SpeedHost247 Strong Web Hosting At Affordable Rates +247 Support - SpeedHost247 We offer SSD web hosting at affordable rates with 24/7 support with best network provider to offer you faster speed for your websites. 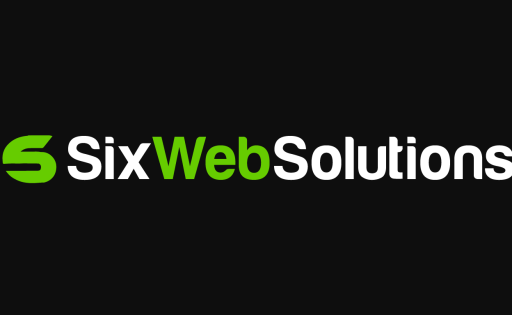 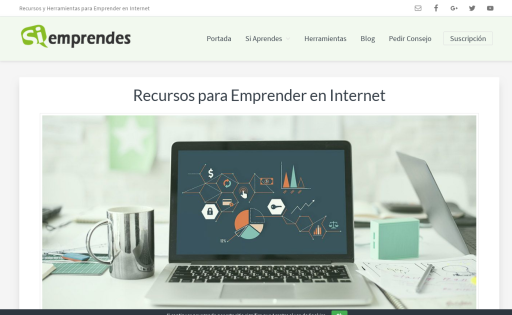 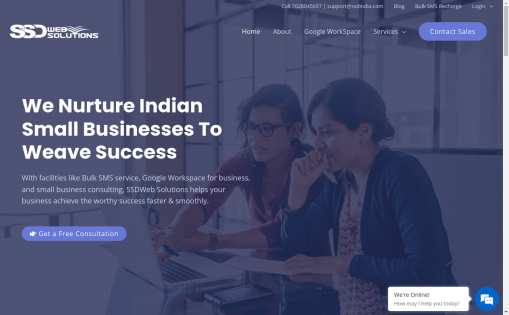 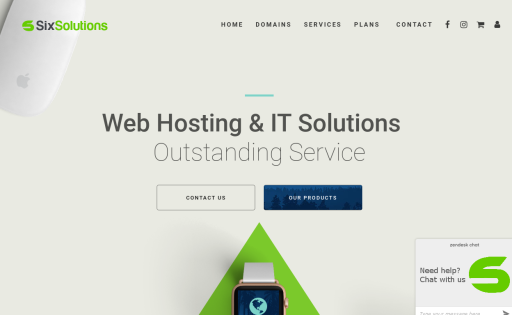 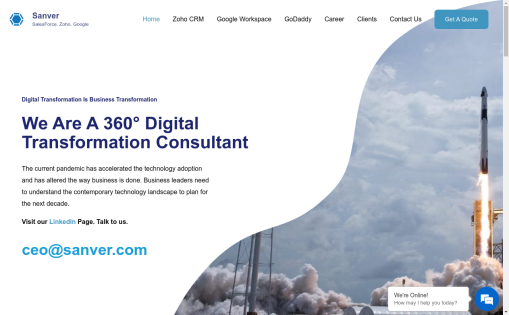 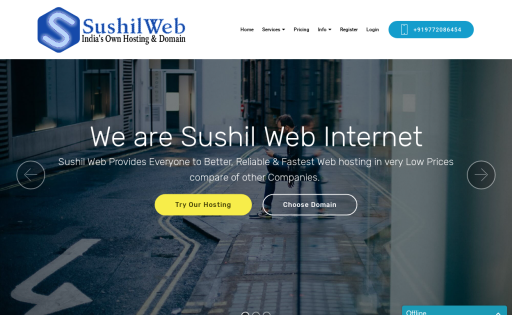 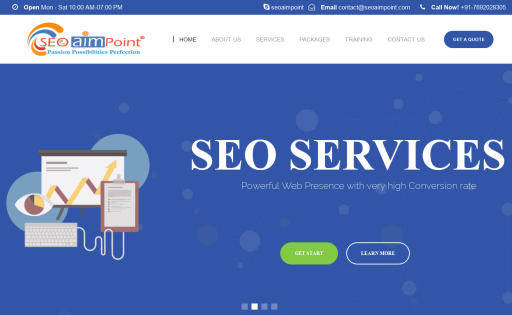 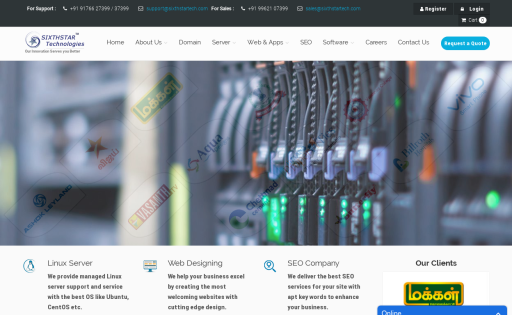 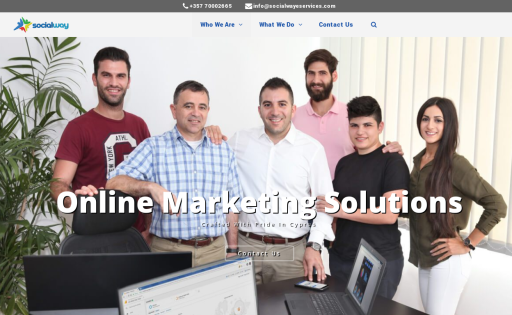 We provide web design, web hosting, web server management , web security & web marketing services for you easy and affordable since 2015, because we know what you are looking. 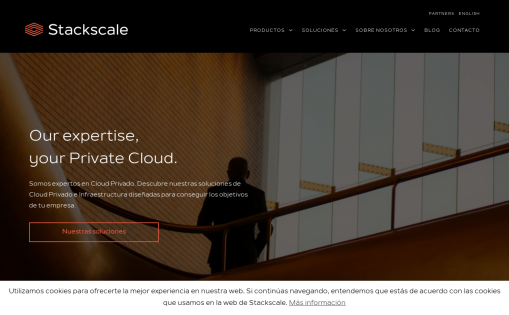 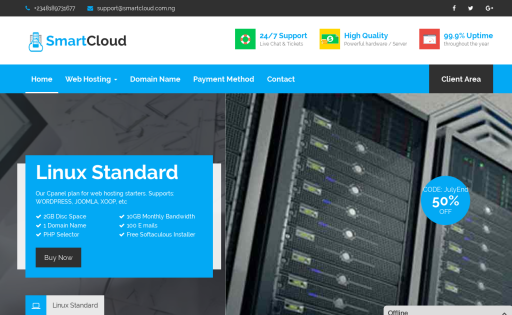 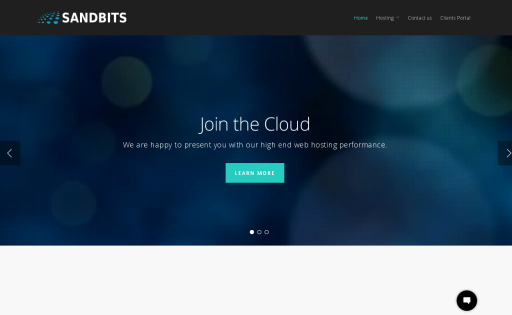 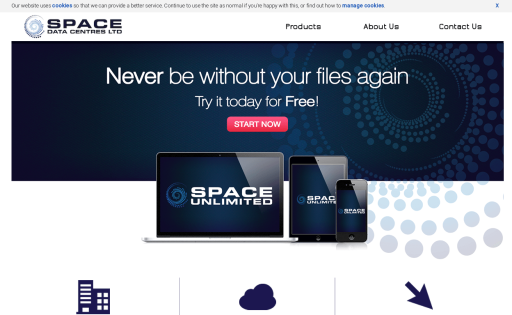 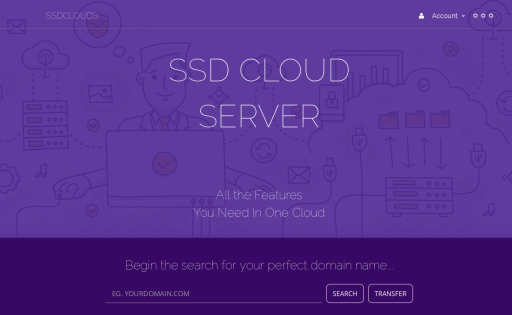 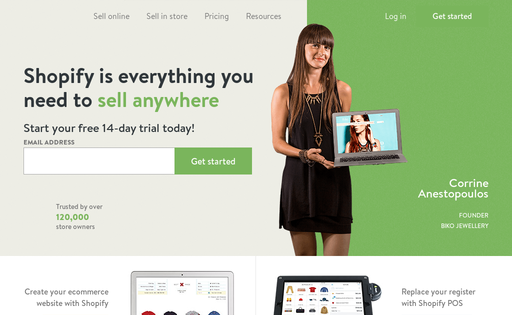 SSD Cloud Hosting made for Developers, Small businesses and Enterprises. 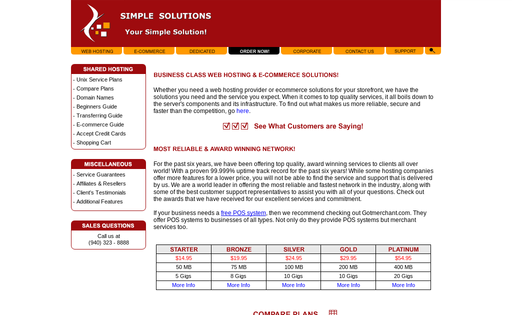 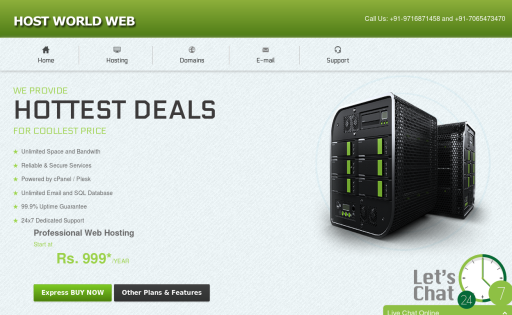 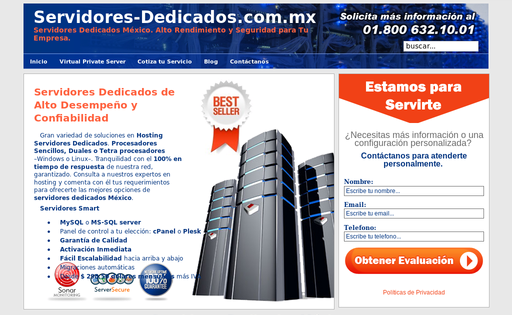 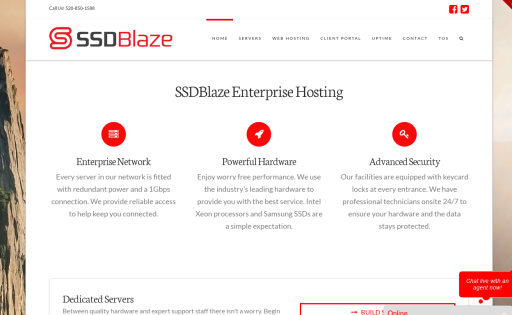 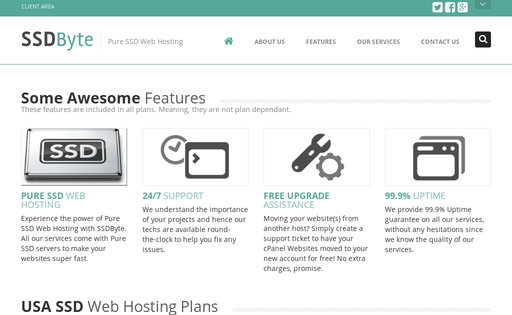 Excellent providers of pure SSD Web Hosting. 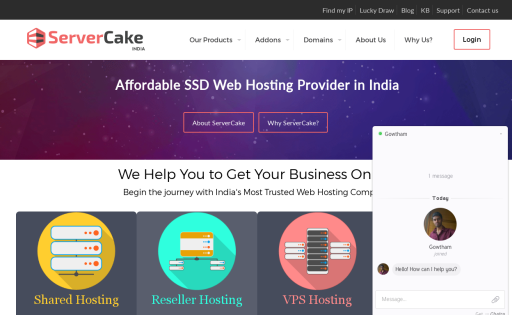 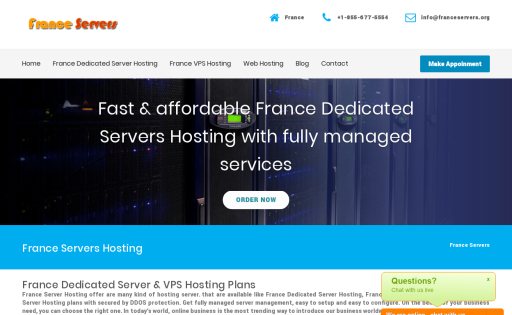 We Ssecure Servers Provides Linux Hosting, Windows Hosting, Domain Names, Dedicated Server, VPS, SSL Certificate, Email Hosting, Online Storage, Email Marketing, Online Calendar, Quick Shopping Cart and many more. 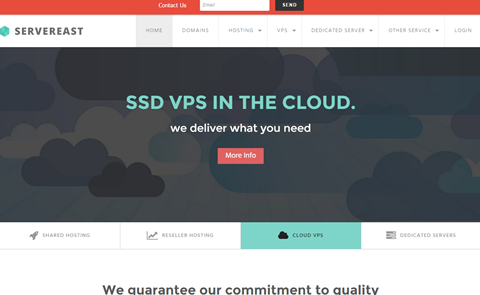 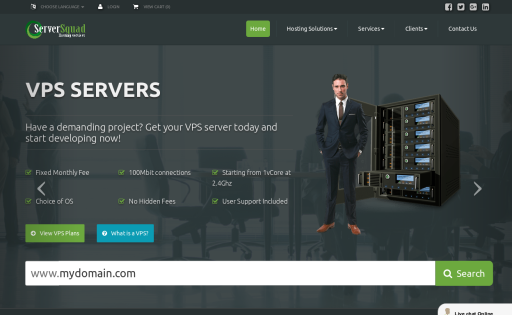 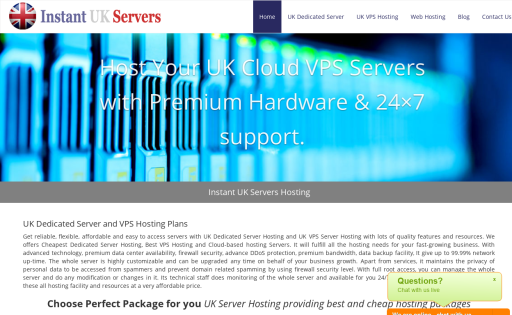 Affordable and High quality VPS Service Provider in India.